Butterfly Punch & Cake Builder Punch almost sold out…. 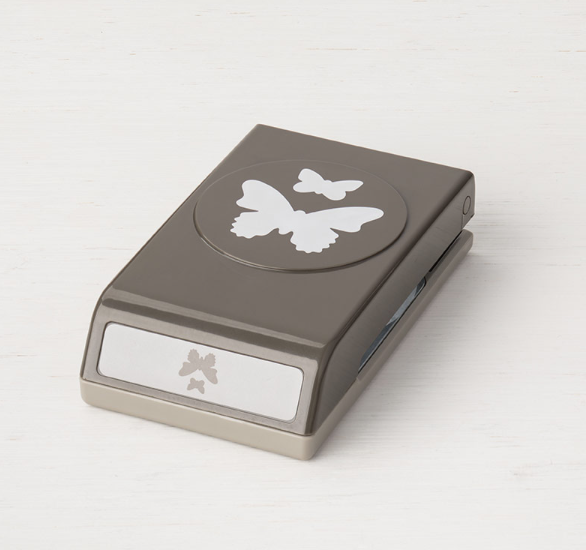 Get the butterfly duet punch and the cake builder punch quick before they run out of stock! They have both been favourites since the new seasonal catalogue launched and due to manufacture delays and shipping constraints both these items will not be back into stock till the end of March/beginning of April. Both these punches are part of a bundle with a coordinating stamp set so have endless possibilities and have proved really popular. We only have limited stock left so I encourage you to get your hands on them quick before you have a long wait for new stock to arrive. The good news is that we are replenishing stock and that both these punches will be available in the new annual catalogue so there is lots of opportunity for inspiration and more coordinating products so they are really worth the investment. Links to both these punches are shared below, click the item you require to go direct to that item in my shop to get them before they sell out! And if you spend £45 you can choose a free item from the Sale-a-bration brochure. 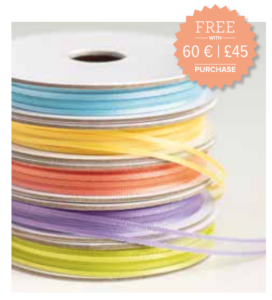 Just to let you know that one of the most popular items, the ribbon bundle is now sold out completely and we will not be replenishing the stock before the end of the promotion due to manufacture and shipping constraints. Such a shame as it was such a great bundle, just goes to show that if you love something get it and don’t wait! Wishing you all a great weekend, please get in touch if I can help with anything. If shopping with me via my online shop please remember to use this month’s hostess code X4CJ9H4D (more info here). I am the #1 Stampin’ Up! Demonstrator in the UK and I am here to help. 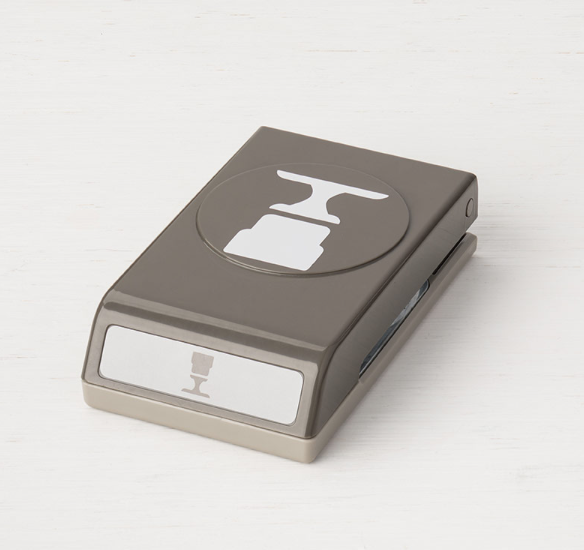 Get in touch to request a Stampin’ Up! catalogue, to place an order or to join my team. 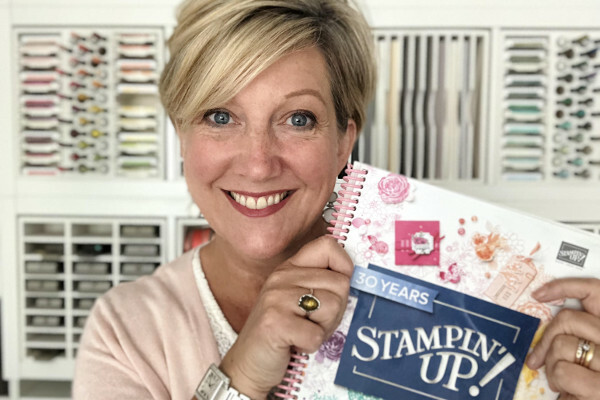 Top UK Stampin' Up! Demonstrator, visit my blog to order online, request a catalogue or for ideas and inspiration. Please use the hostess code to receive a free thank you gift when ordering online.